Designed by the Aero Vodochody team under chief designer Jan Vl?ek, the prototype Aero L-39, actually the second aircraft built, first flew on November 4, 1969. Full scale production began in 1971 to equip the air forces of the Warsaw Pact and their allies as the standard basic and advanced jet trainer with a secondary role as a light ground-attack aircraft. 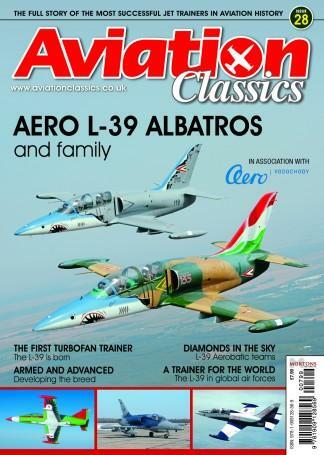 Be the first person to tell us what you think about L-39 Albatros and Family and you'll save £2.50 on your next purchase!